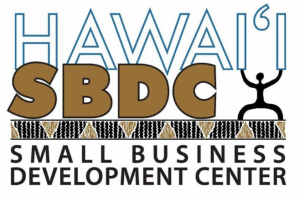 The West Hawai’i Small Business Development Center will be offering a workshop, “How to Write a Business Plan” on Wednesday, July 25, from 9 a.m. to 11:30 a.m. with registration beginning at 8:30 a.m., at Hale Iako, 73-970 Makako Bay Dr., Kailua-Kona, on the NELHA (OTEC) campus. 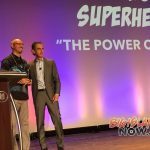 This workshop will prepare attendees to compete in this year’s HIplan Business Plan Competition, which has a grand prize of $25,000. Would you ever start on a journey not knowing where you were going? You’d need a map or at least a plan on how to get where you want to go. That’s what a business plan is for your business. 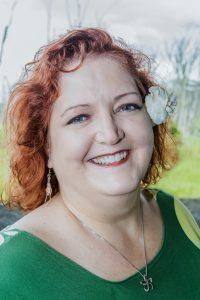 It lays out the how and where you are going to go with your business with words and numbers. 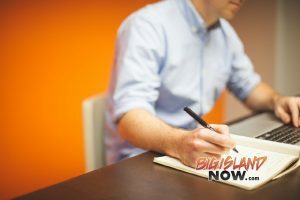 Business plans will help you focus your vision, communicate it to lenders and other business partners and test drive it for any flaws you need to correct. All in the format of a business plan: a map guiding you to business success. Registration is $20 and space is limited. 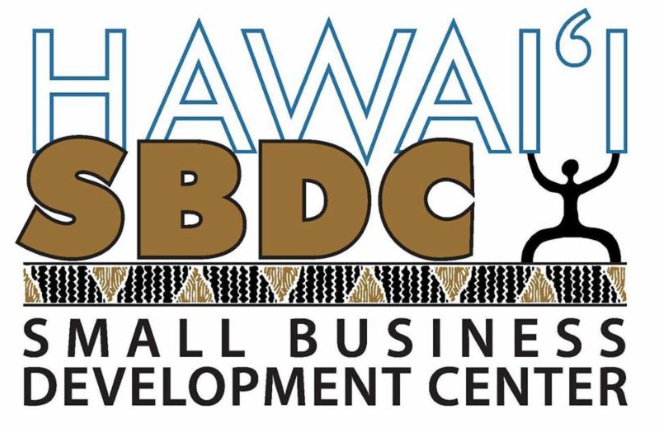 Register online and click on the events and workshops link on the homepage, or call (808) 333-5000 for more information.